Lake Street Dive return to the Mountain Stage. Beloved dynamic pop band Lake Street Dive return to this week's broadcast of Mountain Stage, with songs from their acclaimed album Side Pony. Here they perform "Call Off Your Dogs," on a show that also features performances by Seratones, My Bubba, Royal Wood, and Suzzy Roche & Lucy Wainwright Roche. Like what you hear? Download the entire show right now on the Mountain Stage podcast (just look for Ep. 872). While you're at it, make sure to subscribe, leave us a rating/review and send us a tweet with your favorite song: we're @mountainstage. The four virtuoso musicians that make up Lake Street Dive met as students at the prestigious New England Conservatory of Music. The 2016 Americana Music Awards nominations are in! 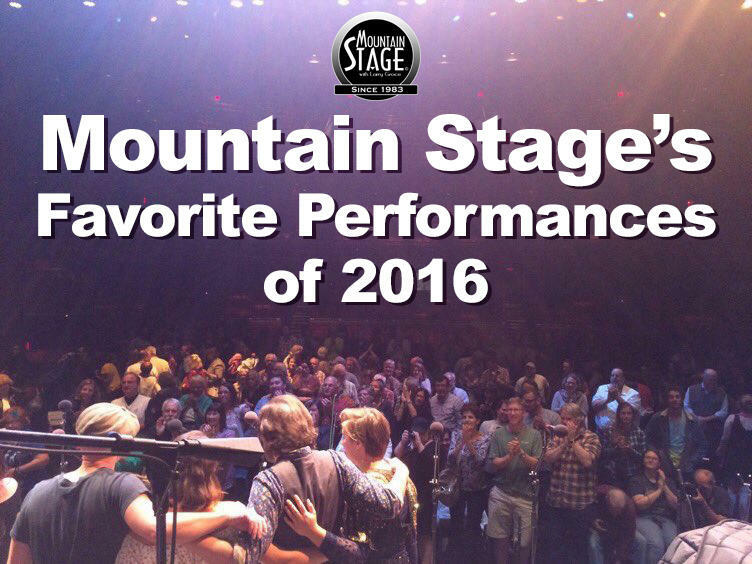 We're proud to see so many of Mountain Stage's guests on the list. Click on the artist's name to hear their recent performance on Mountain Stage.